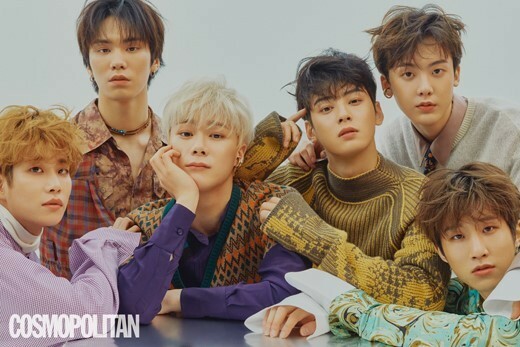 The members of ASTRO came together for the first time in a long time for a photoshoot with 'Cosmopolitan'. 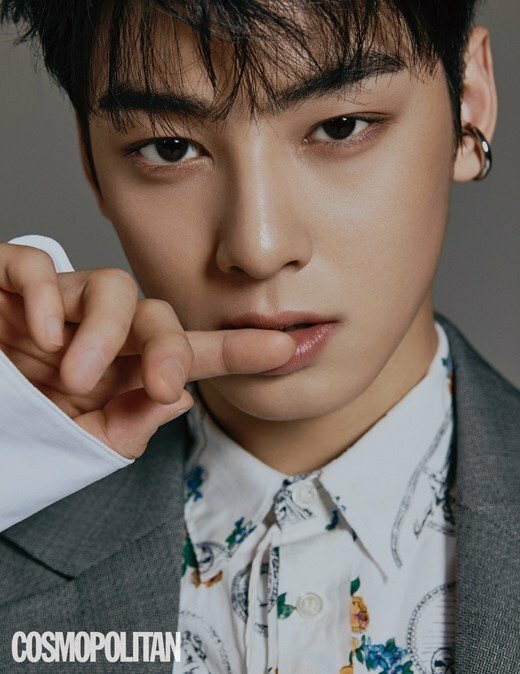 Recently, the ASTRO members have been busy with individual promotions such as Moonbin's new XtvN program 'Most Popular Program', Cha Eun Woo's role in 'My ID Is Gangnam Beauty', Sanha's surprise appearance on 'Mask King', and more. 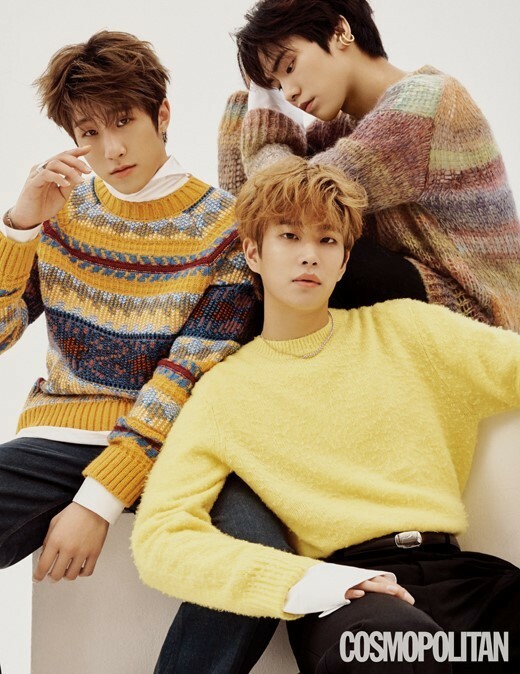 For the November issue of 'Cosmopolitan', the boys returned to their places in their group ASTRO and mingled naturally, perfecting a set bustling with flower boys. 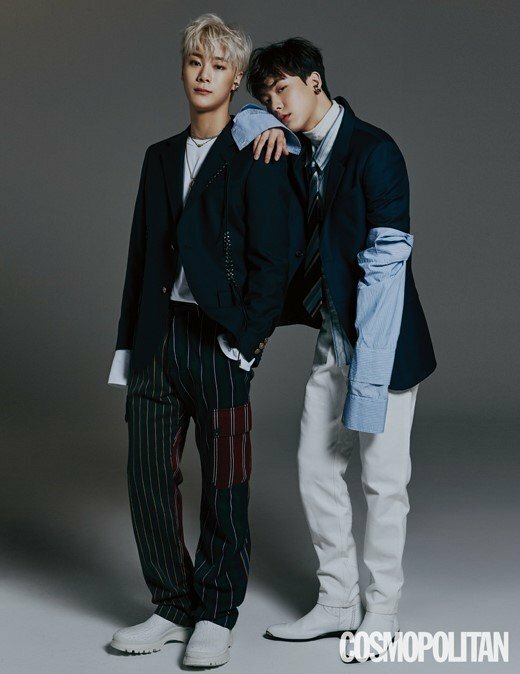 Check out ASTRO's preview cuts below, as well as a teaser of their behind the scenes clip above!